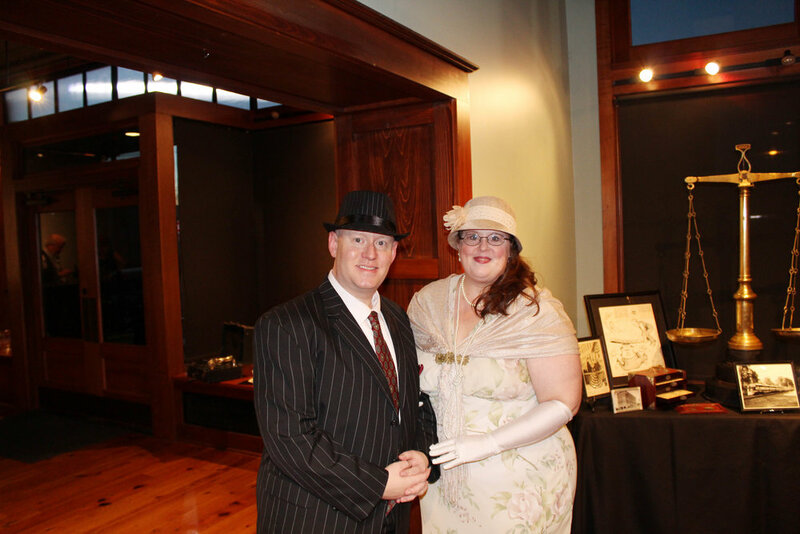 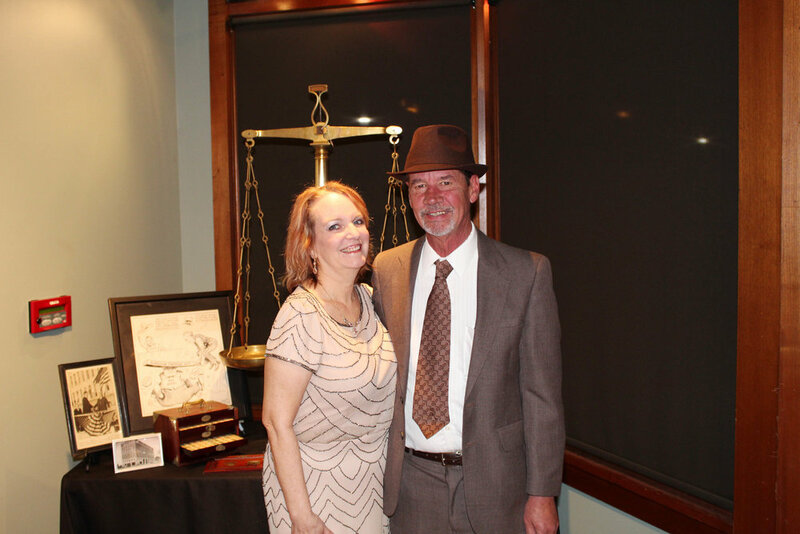 On March 9, the Texarkana Museums System hosted its Gatsby Gala at Silvermoon on Broad. 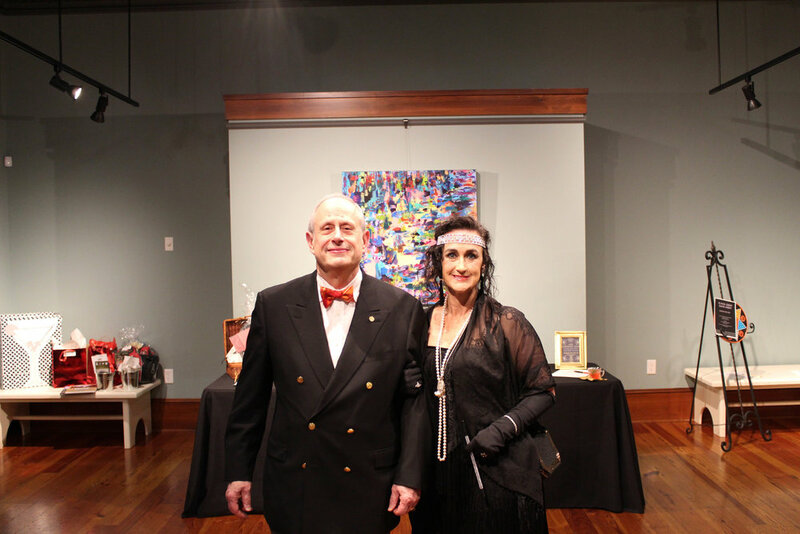 Sample hors d’oeuvres were served by Benchmark American Brasserie. 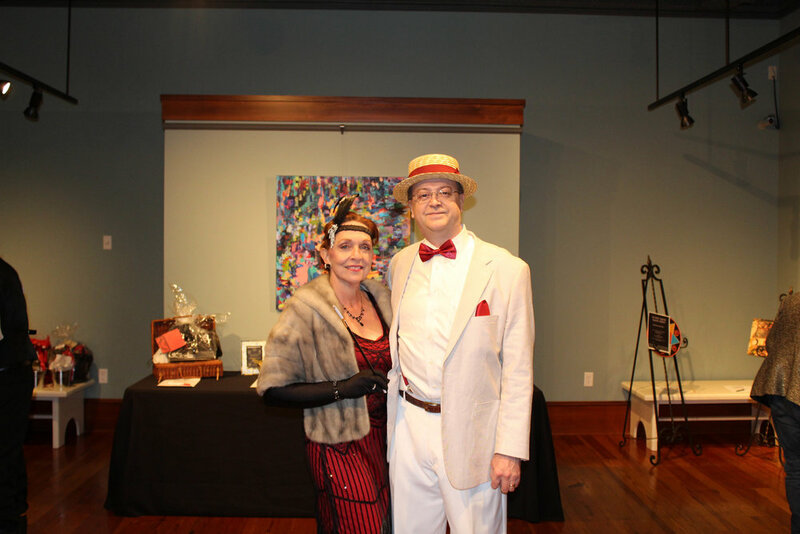 Jazz music, prizes, auctions, and contests were the activities for the night.